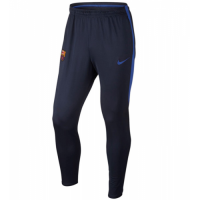 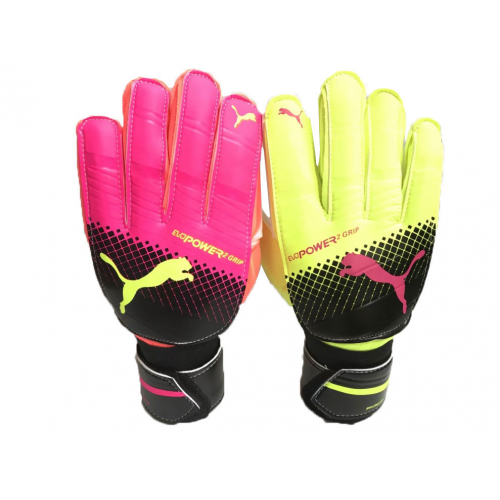 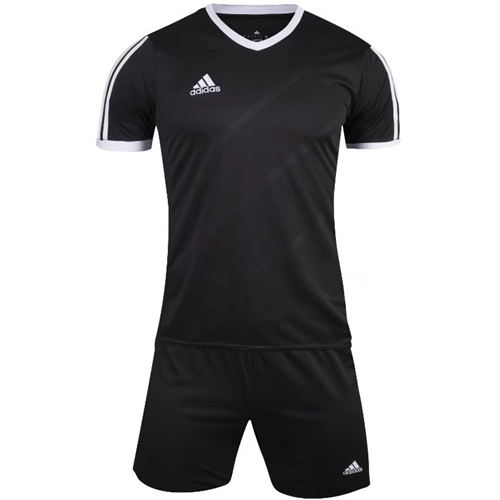 made by long-term supplier NK. 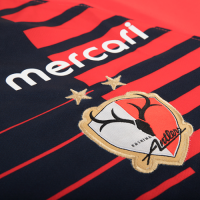 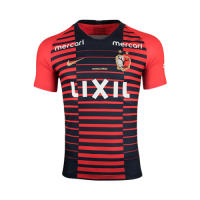 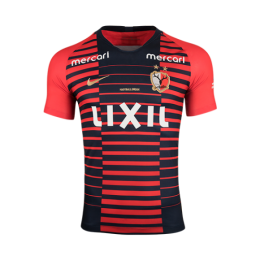 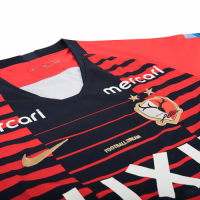 This is the new Kashima Antlers home shirt by Nike. 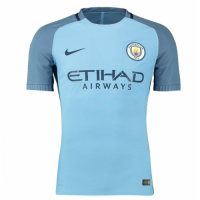 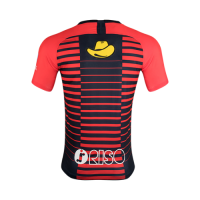 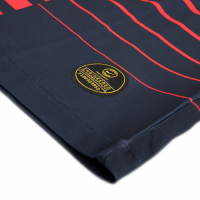 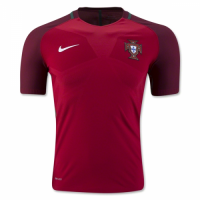 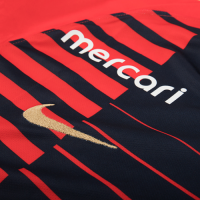 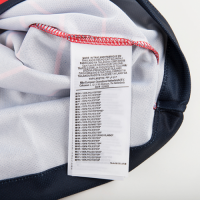 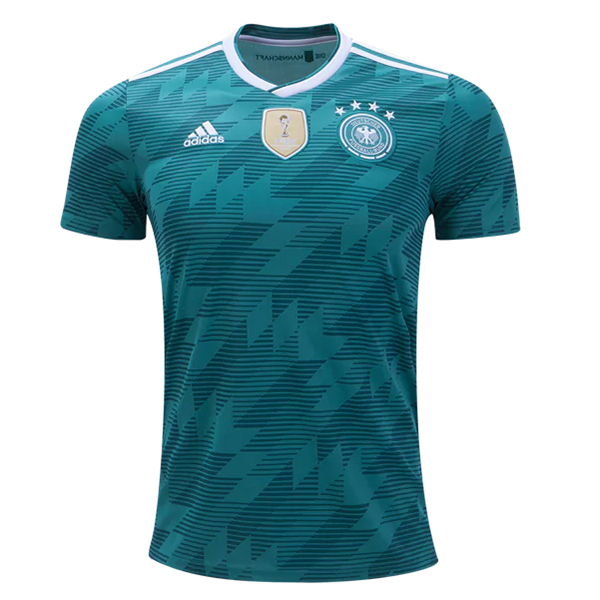 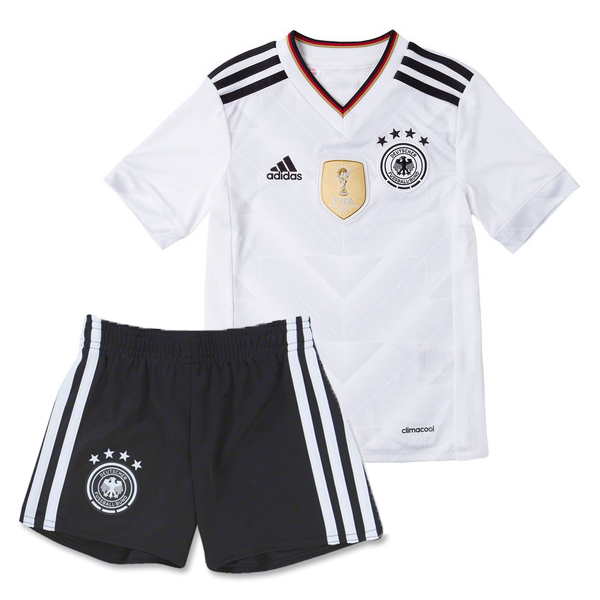 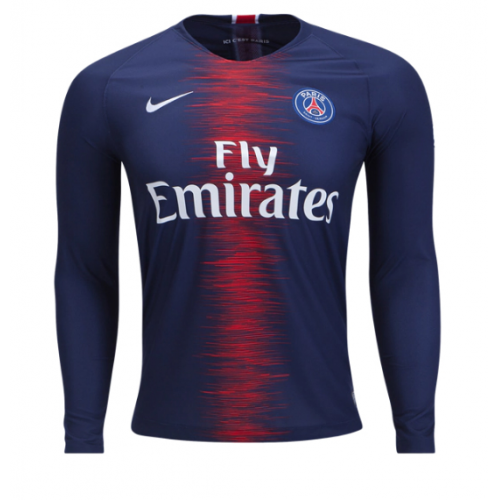 2019 home shirt was described as expressing the sense of speed when switching from defense to attack.